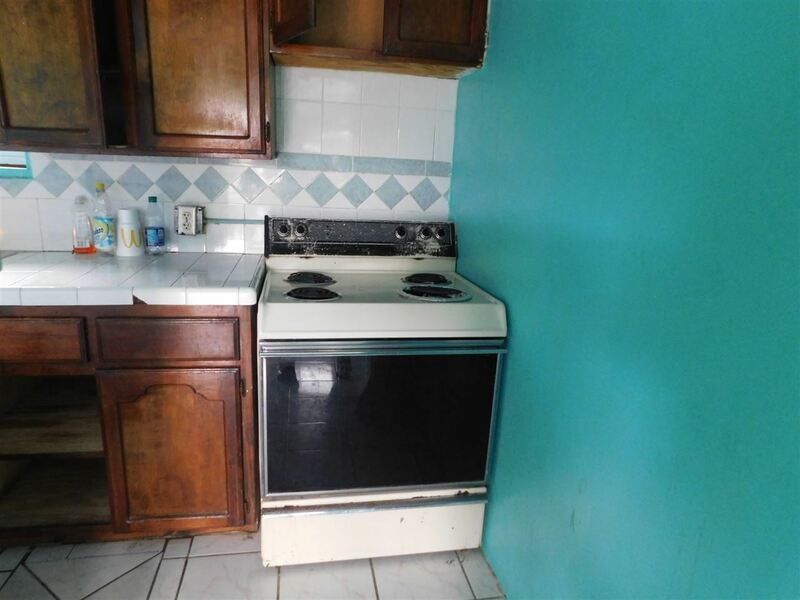 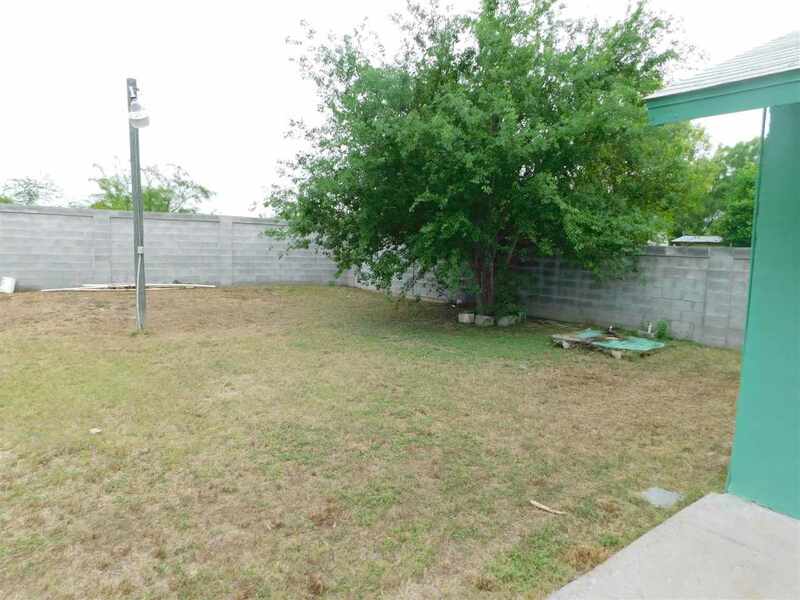 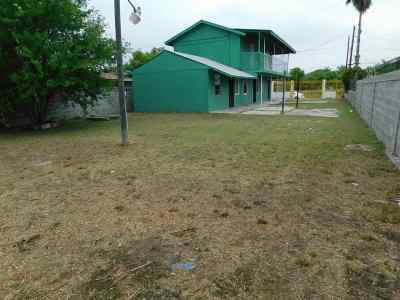 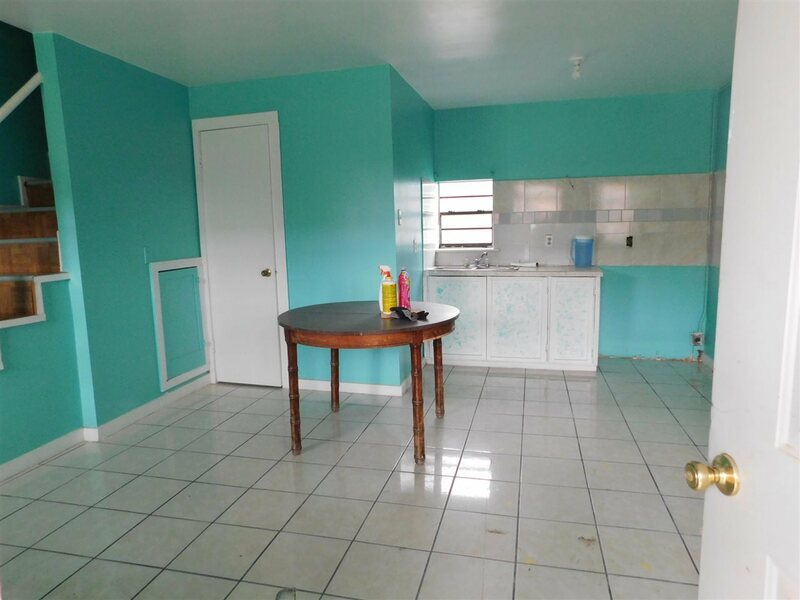 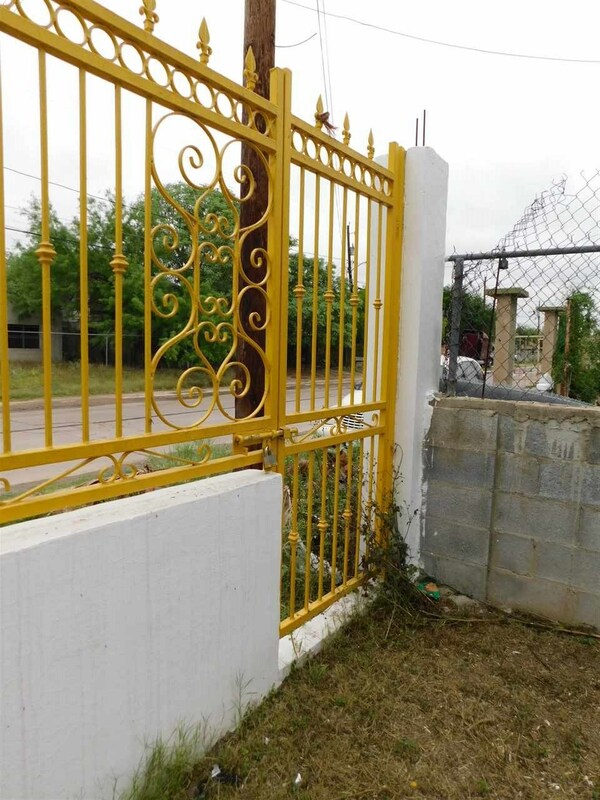 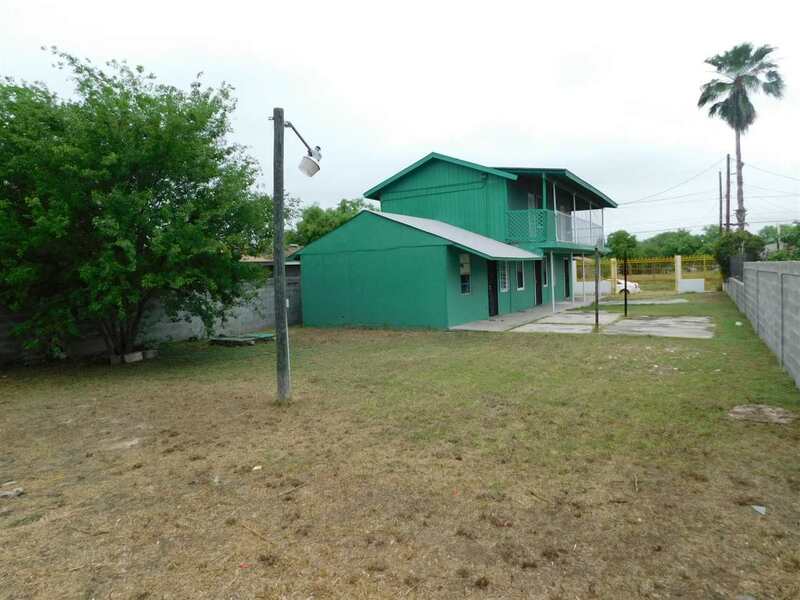 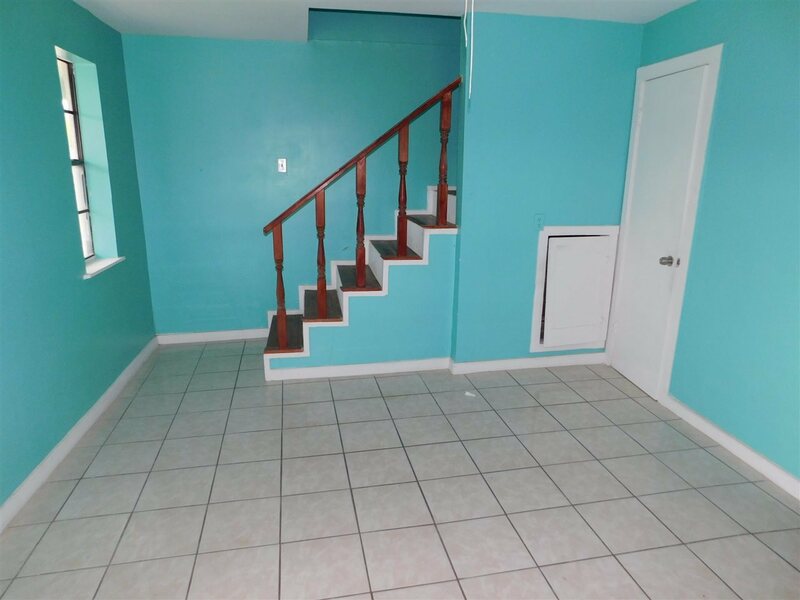 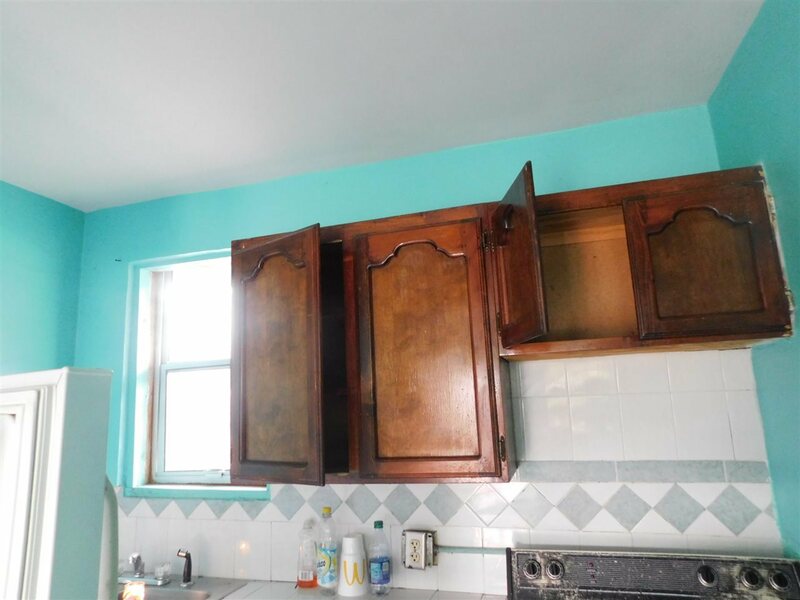 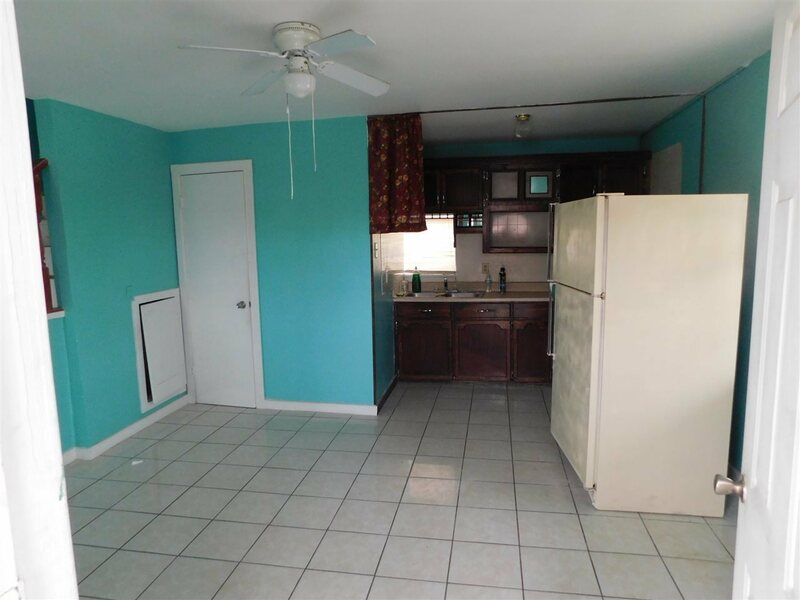 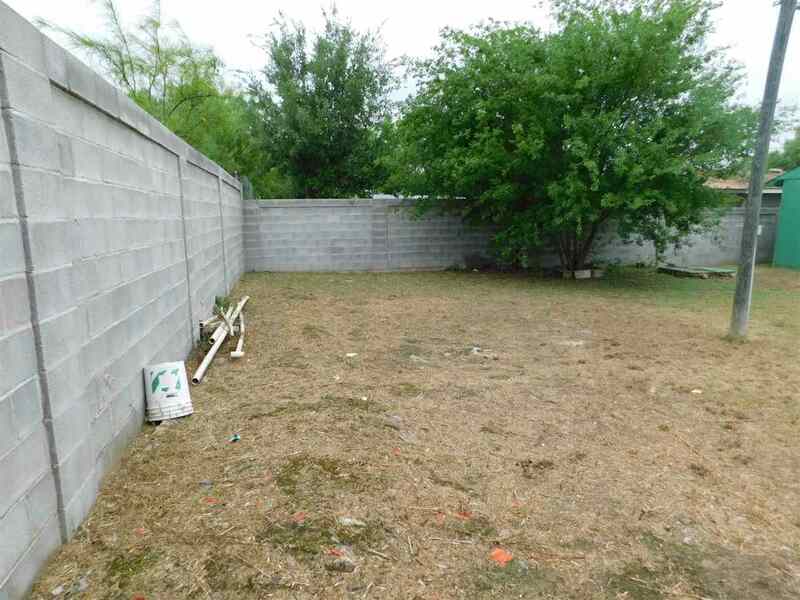 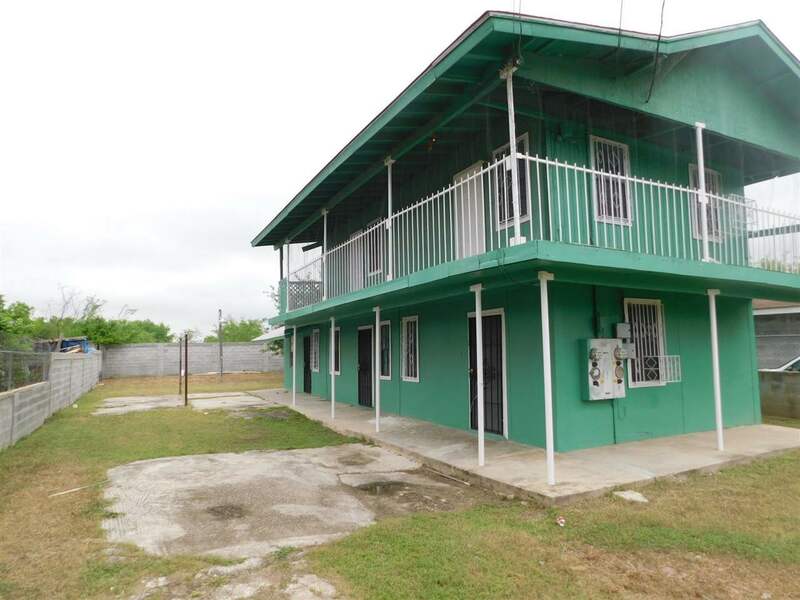 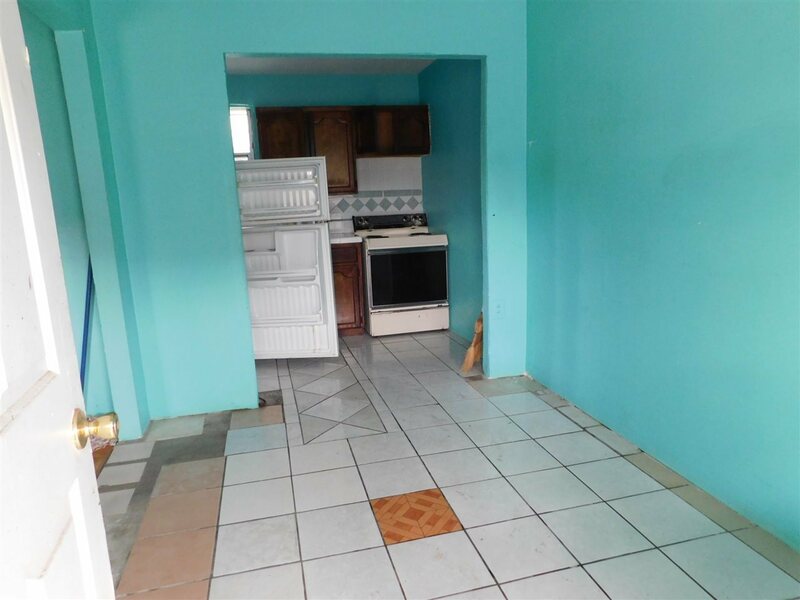 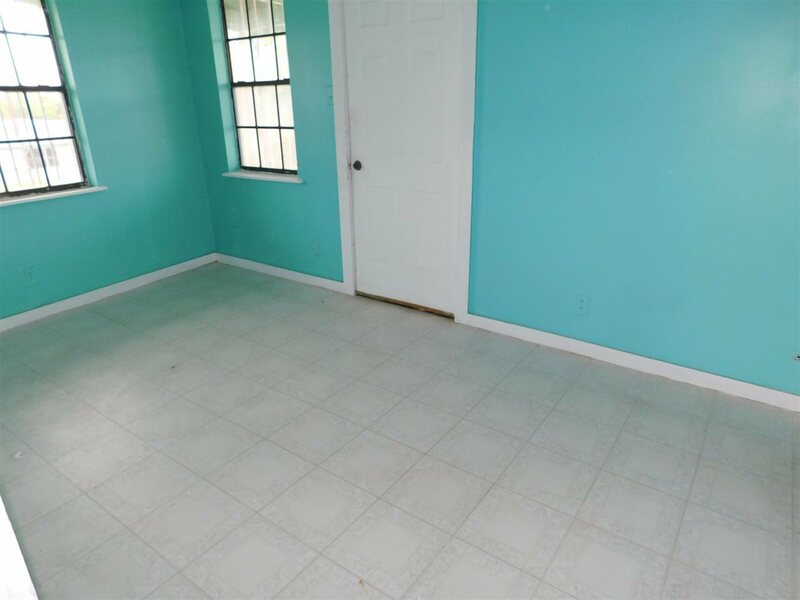 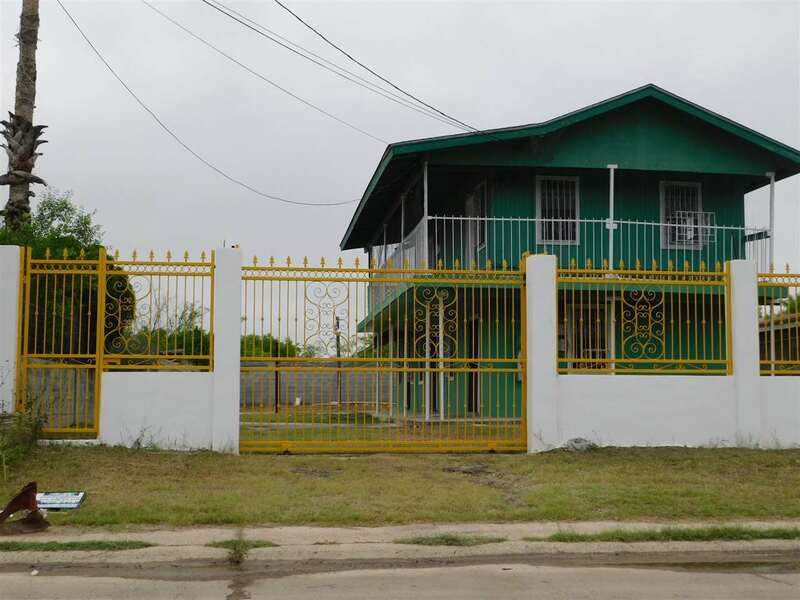 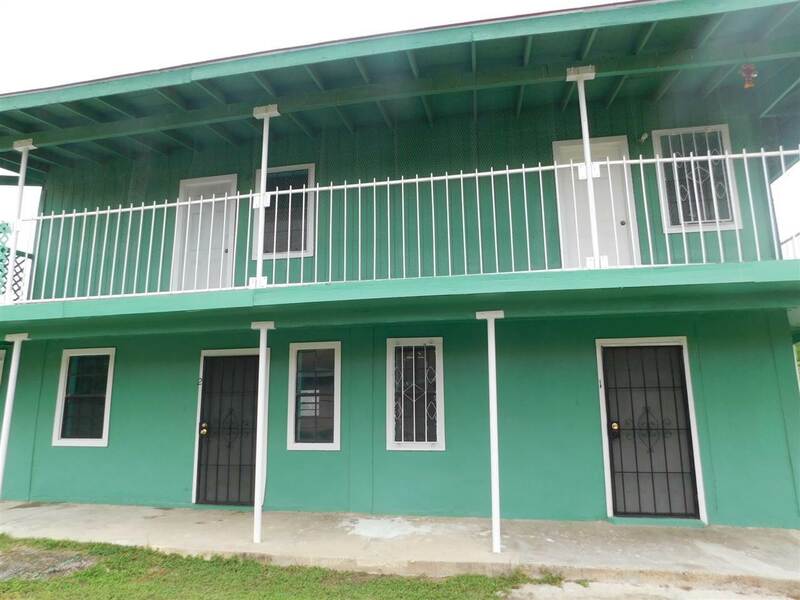 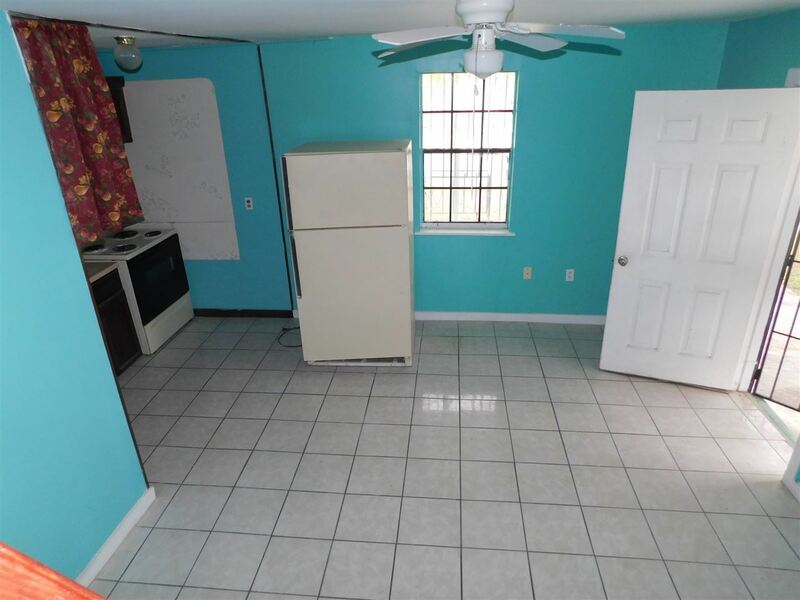 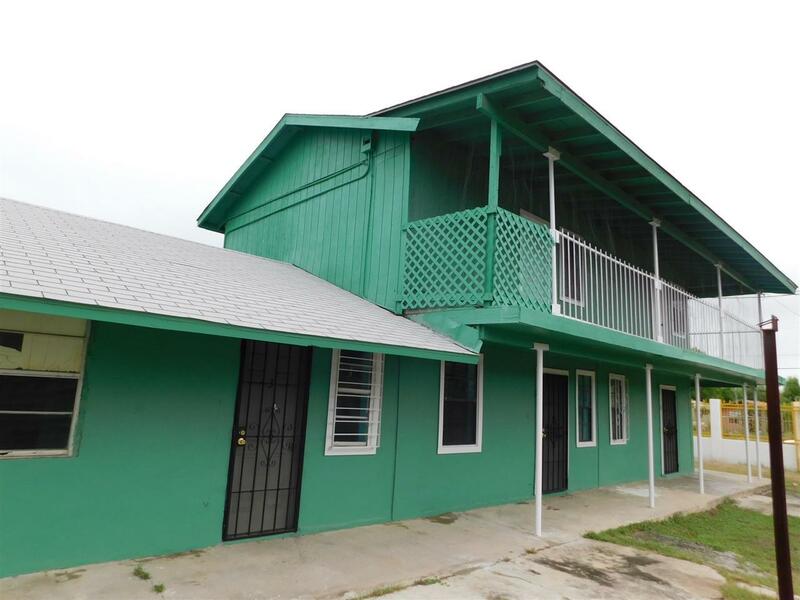 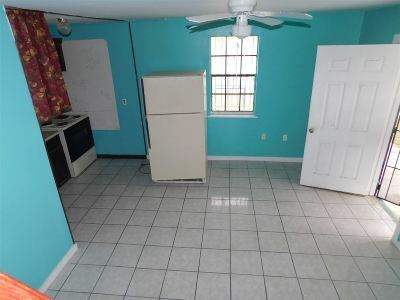 REALTORS CALL YOUR INVESTORS ABOUT THIS GREAT OPPORTUNITY, DONT MISS OUT, GREAT INCOME PROPERTY IN RIO BRAVO, FULLY FENCED WITH WROUGHT IRON GATE AND FENCE, PLENTY OF PARKING SPACE. 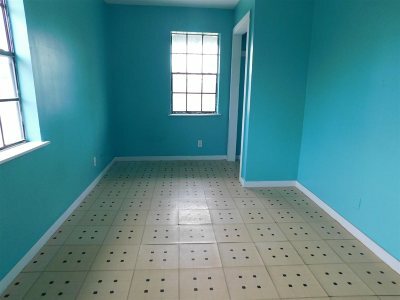 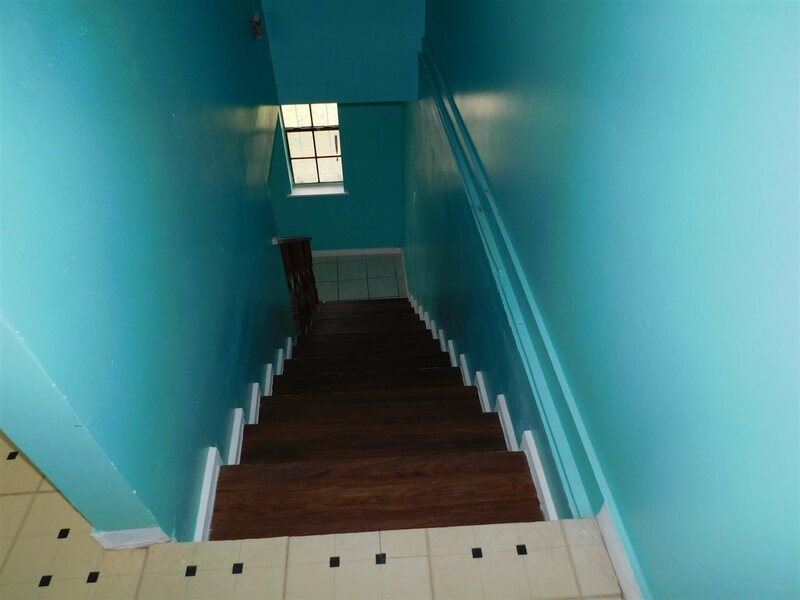 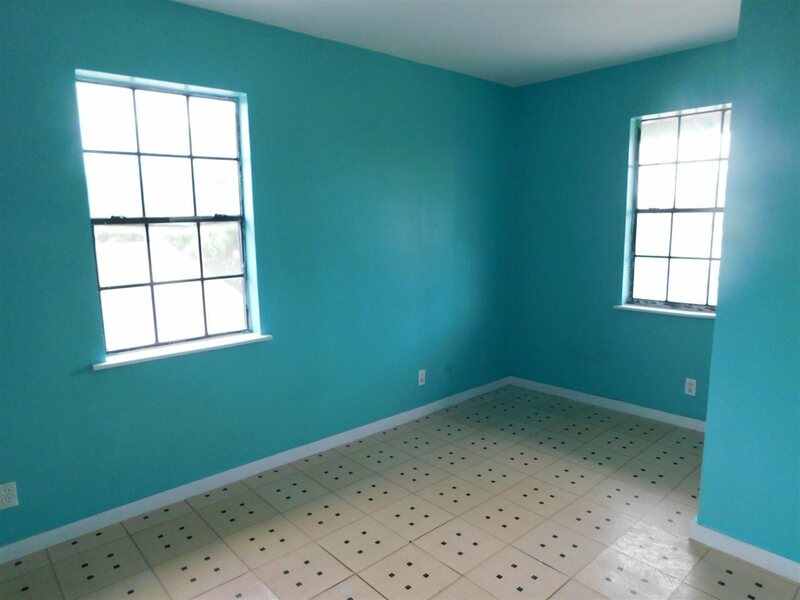 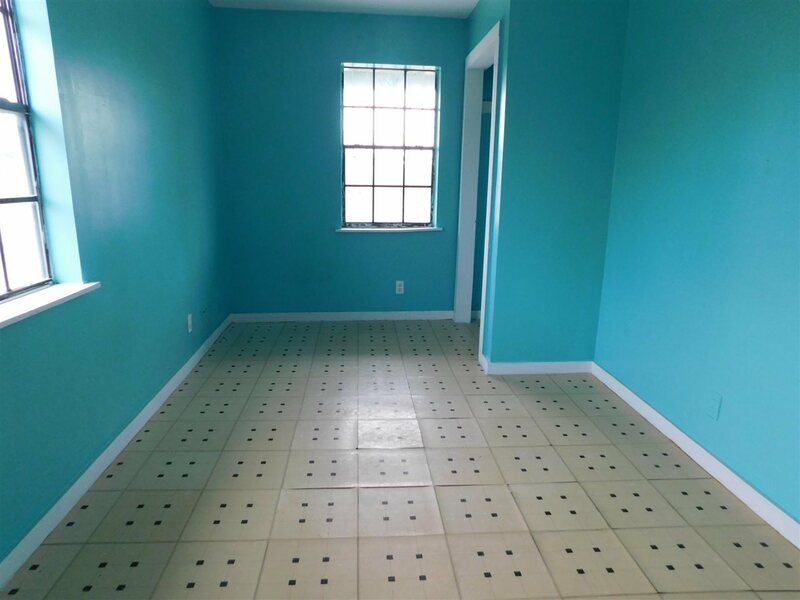 THIS IS A 2 2 BEDROOM ONE FULL BATH APARTMENT AND ONE BEDROOM ONE BATH APARTMENT THIS IS A DOWNSTAIRS UNIT. CALL ME FOR MORE DETAILS.